Parution de "Biography and the Black Atlantic"
University of Pennsylvania Press, , 384 p.
In Biography and the Black Atlantic, leading historians in the field of Atlantic studies examine the biographies and autobiographies of eighteenth- and nineteenth-century African-descended people and reflect on the opportunities and limitations these life stories present to studies of slavery and the African diaspora. 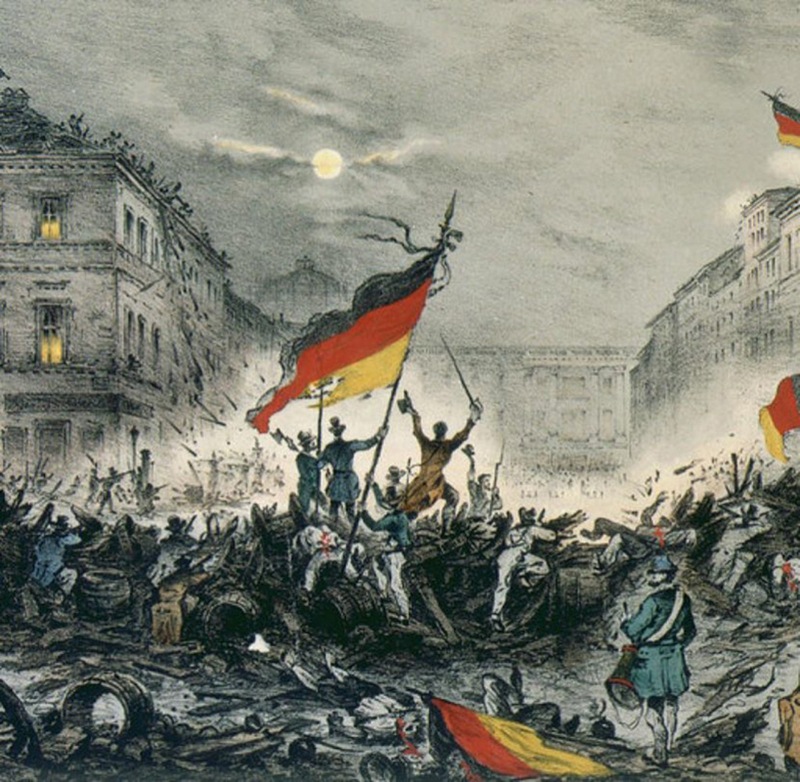 The essays remind us that historical developments like slavery and empire-building were mostly experienced and shaped by men and women outside of the elite political, economic, and military groups to which historians often turn as sources. Despite the scarcity of written records and other methodological challenges, the contributors to Biography and the Black Atlantic have pieced together vivid glimpses into lives of remarkable, through previously unknown, enslaved and formerly enslaved people who moved, struggled, and endured in different parts of Africa, the Americas, and Europe. From the woman of Fulani origin who made her way from Revolutionary Haiti to Louisiana to the free black American who sailed for Liberia and the former slave from Brazil who became a major slave trader in Angola, these stories render the Atlantic world as a densely and sometimes unpredictably interconnected sphere. 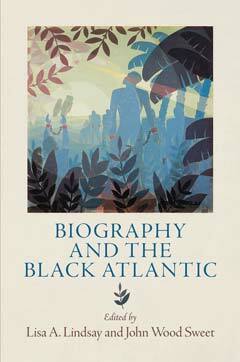 Biography and the Black Atlantic demonstrates the power of individual stories to illuminate history: though the life histories recounted here often involved extraordinary achievement and survival against the odds, they also portray the struggle for self-determination and community in the midst of alienation that lies at the heart of the modern condition. Contributors: James T. Campbell, Vincent Carretta, Roquinaldo Ferreira, Jean-Michel Hébrard, Martin Klein, Lloyd S. Kramer, Sheryl Kroen, Jane Landers, Lisa A. Lindsay, Joseph C. Miller, Cassandra Pybus, João José Reis, Rebecca J. Scott, Jon Sensbach, John Wood Sweet. Lisa A. Lindsay is Associate Professor of History at the University of North Carolina at Chapel Hill. She is the author of Captives as Commodities: The Trans-Atlantic Slave Trade and Working with Gender: Wage Labor and Social Change in Southwestern Nigeria and coeditor (with Stephan F. Miescher) of Men and Masculinities in Modern Africa. John Wood Sweet is Associate Professor of History at the University of North Carolina at Chapel Hill. He is the author of Bodies Politic: Negotiating Race in the American North, 1730-1830 and coeditor (with Robert Appelbaum) of Envisioning an English Empire: Jamestown and the Making of the North Atlantic World, also available from the University of Pennsylvania Press.